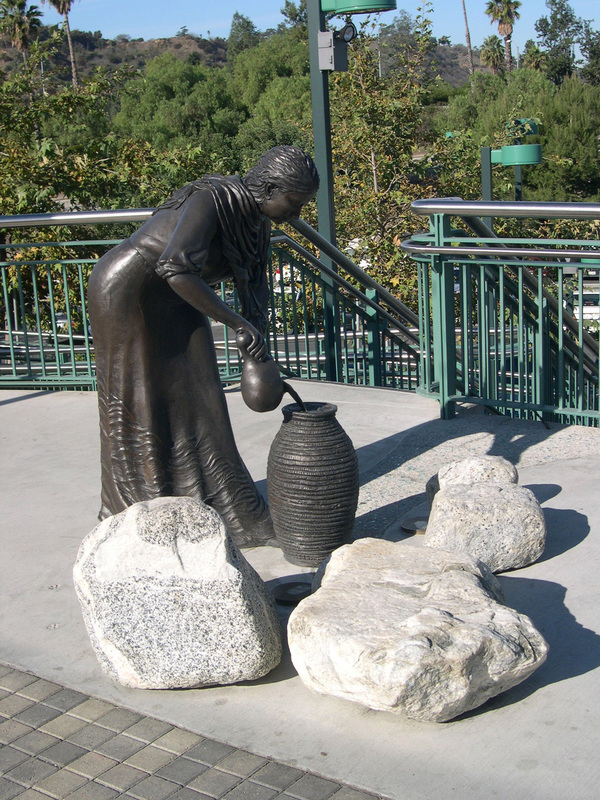 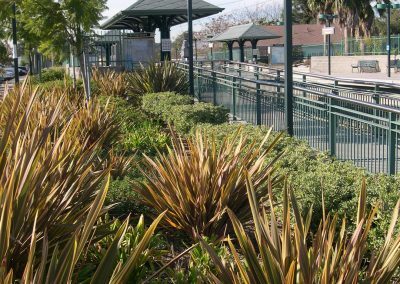 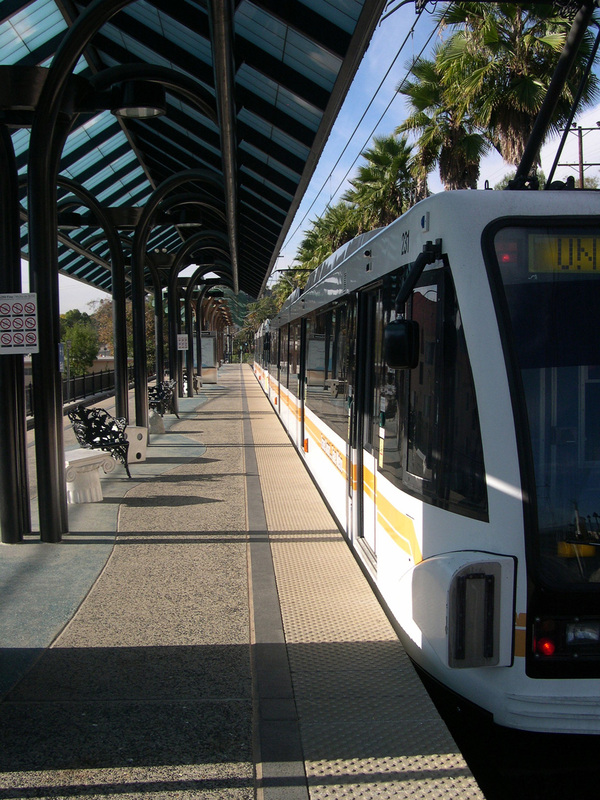 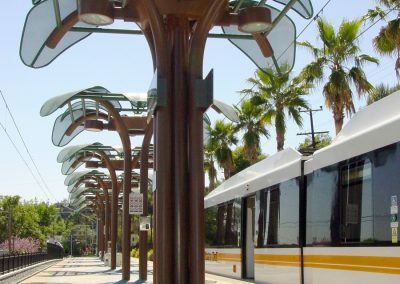 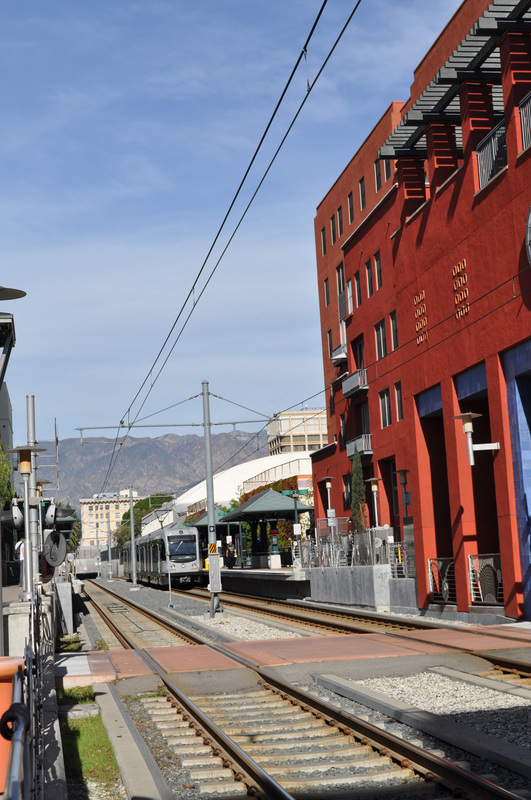 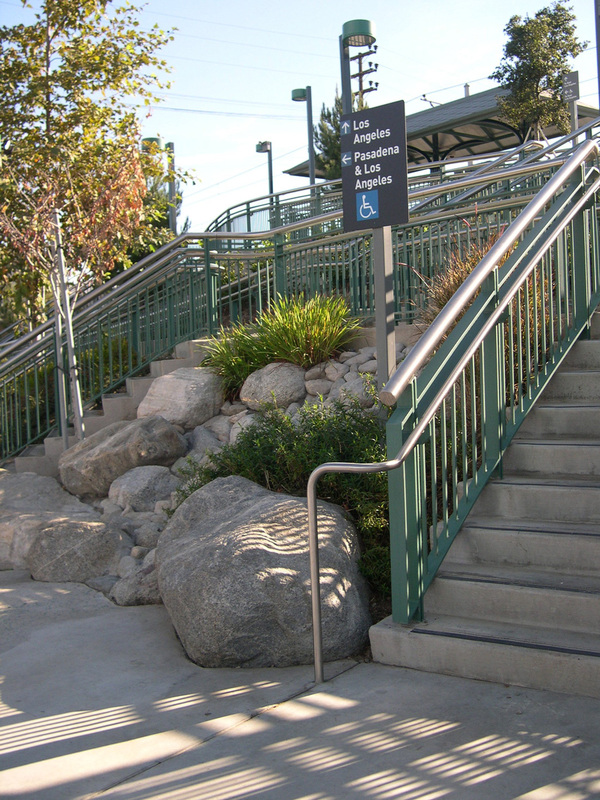 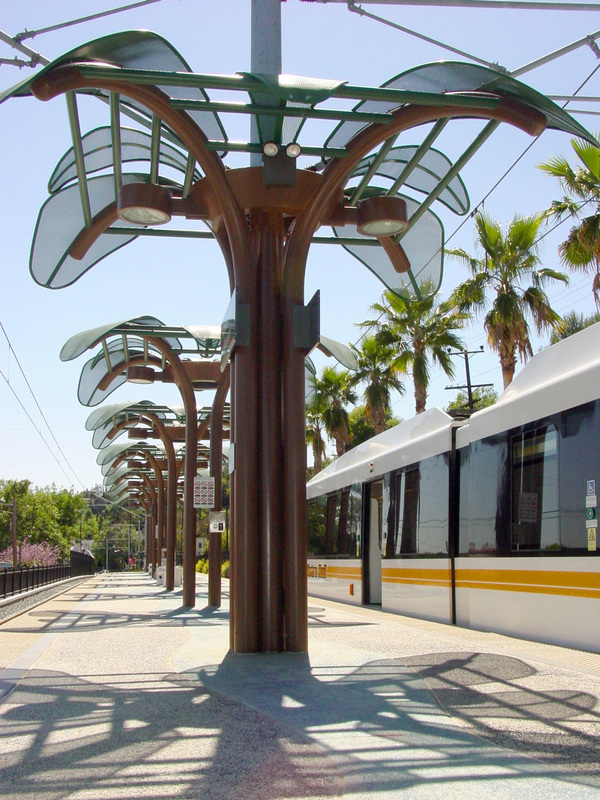 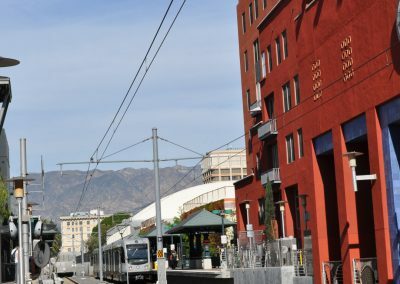 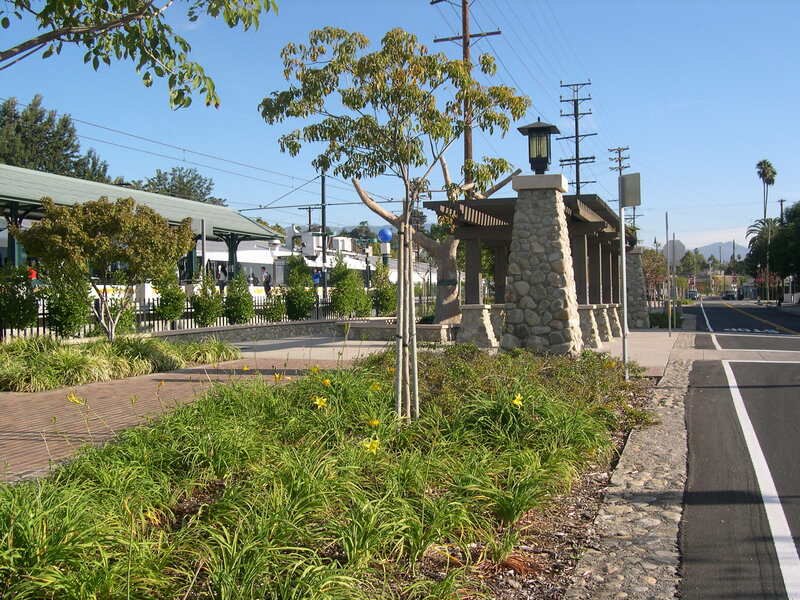 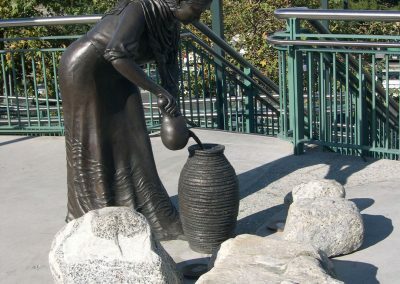 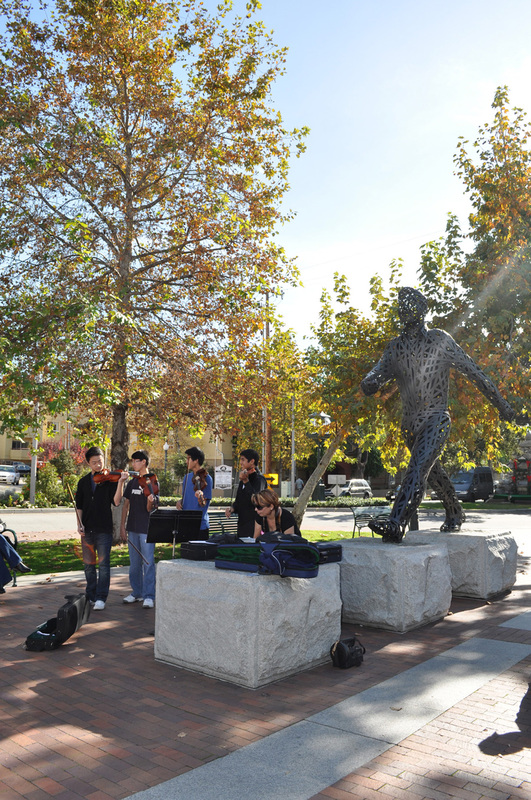 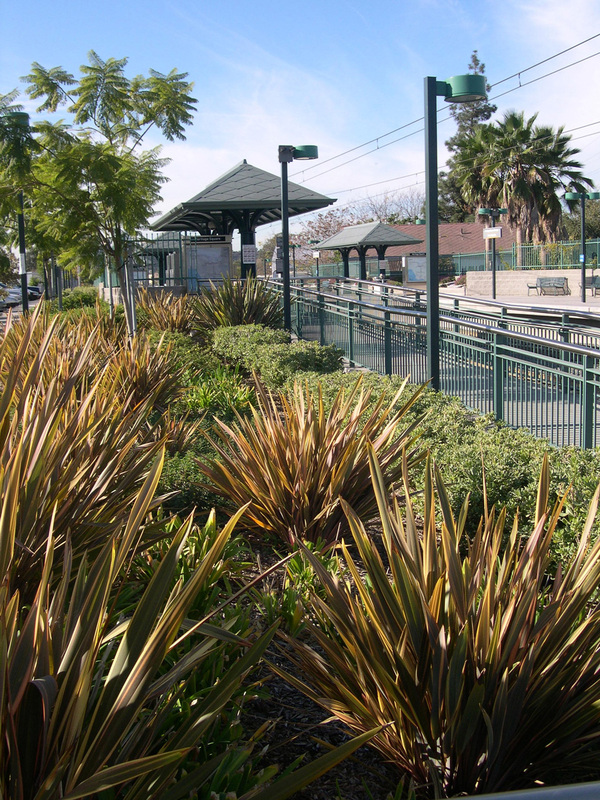 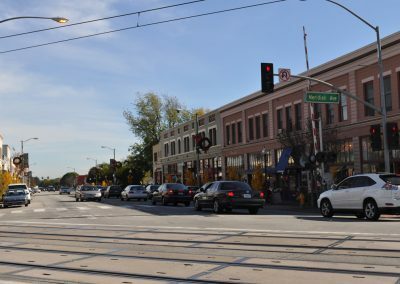 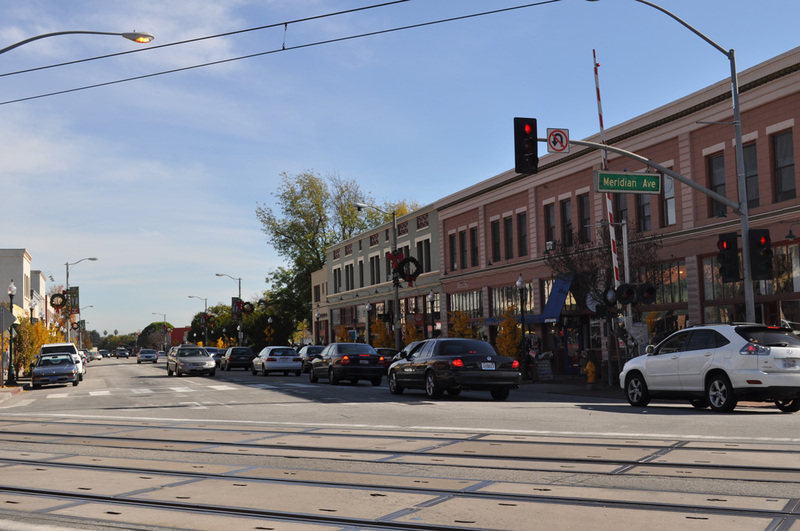 Gruen Associates was a member of the Construction Authority’s project management team for the Metro Gold Line and was responsible for overall urban design, station architecture and landscape architecture. 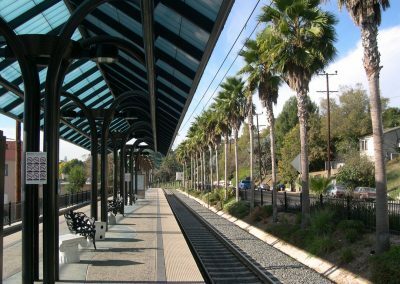 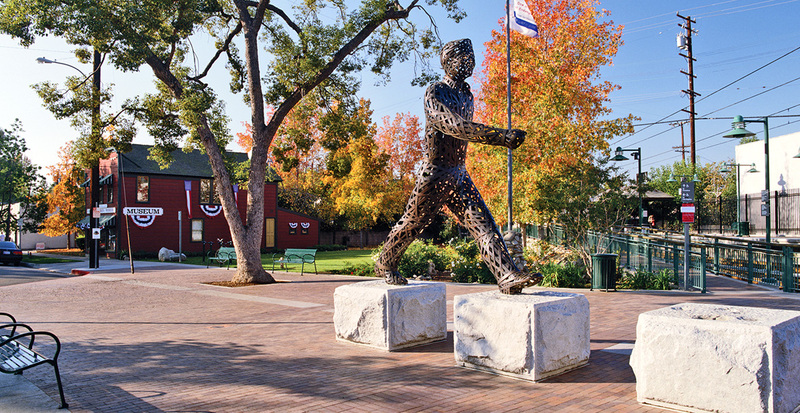 We prepared and updated station renderings, site plans and drawings as the project evolved; coordinated public art meetings; developed urban design and landscape concepts; participated in a complex and extensive community outreach effort; and prepared CPUC presentation materials. 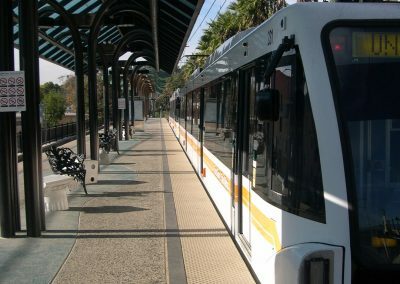 The challenge was to build a light rail system that served its patrons while respecting the communities it travels through and their concerns. 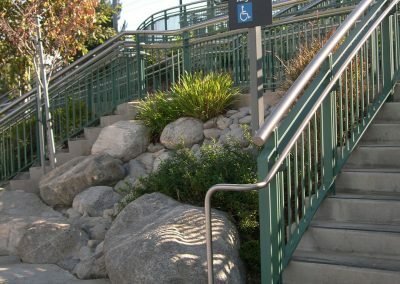 A supportive relationship with stakeholders, governing agencies and community members was established through aesthetically superior, functional solutions that were sensitive to varying concerns in each community along the alignment. 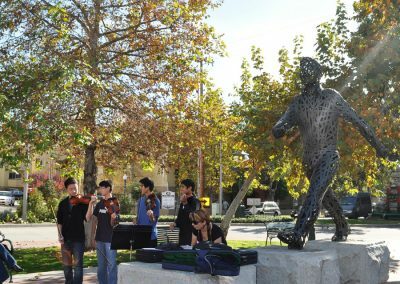 This enabled the Construction Authority to obtain support from initial opponents and implement the project with full community consensus.